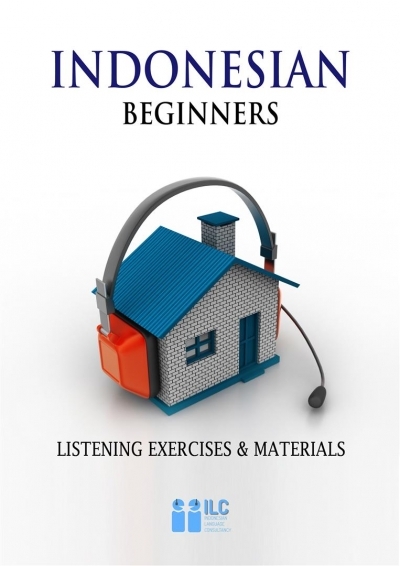 Listening has arguably been the most difficult part of learning Indonesian. Even people who have learnt the language for years still find it hard to get it right. So it's highly essential to start tackling it from the early stage. 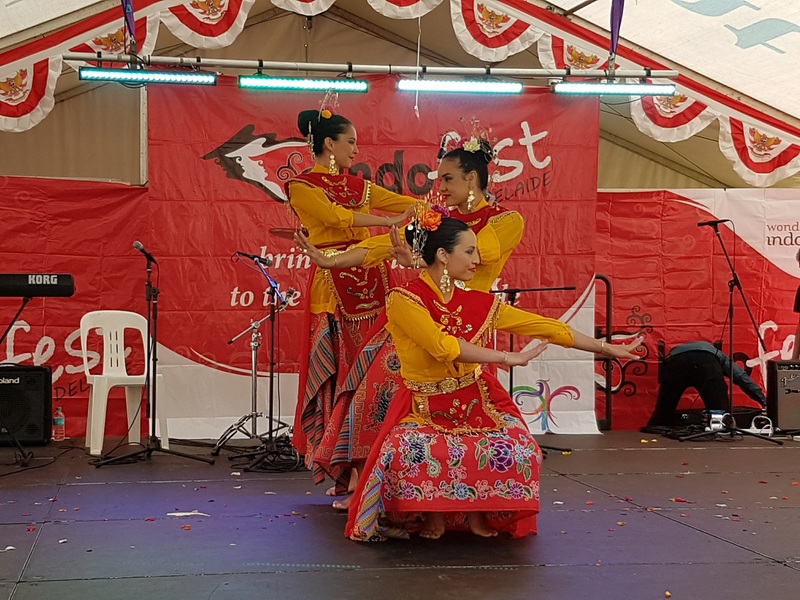 If you're an Indonesian teacher at school and you've found this issue as well, you might want to consider using Indonesian Language Consultancy's (ILC) Listening Exercises and Materials in your classroom. 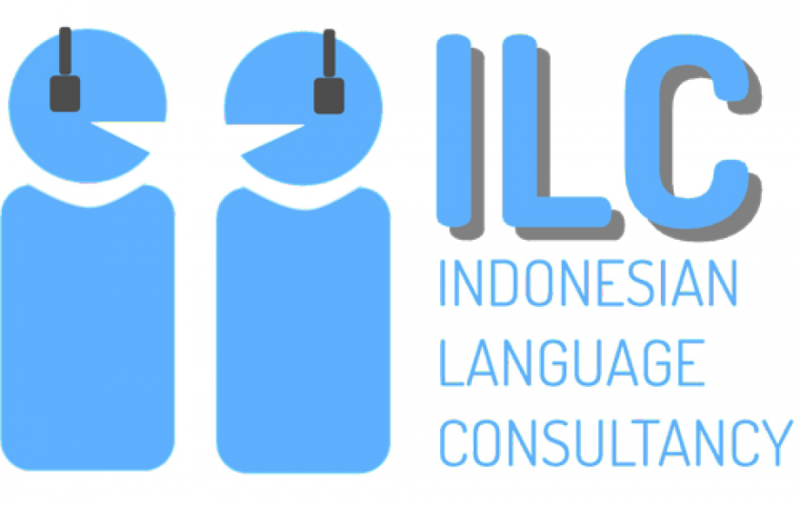 Drawing from the experience of its founder, ILC aims to serve the need for comprehensive Indonesian listening materials that can be used as supporting materials to your current curriculum. 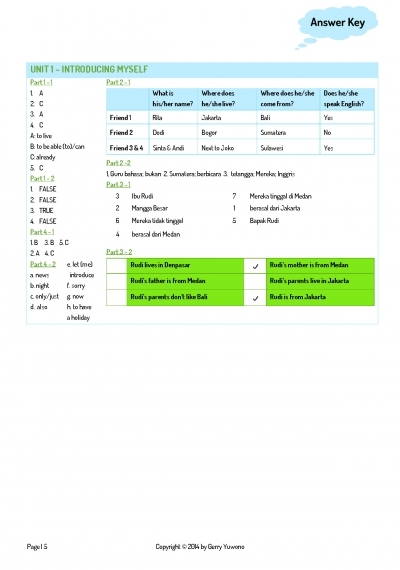 Indonesian teachers who have been involved with Suara Indonesia can download the first 5 chapters of Indonesian BEGINNERS listening exercises and materials (e-book) to be used in their classrooms for FREE. Enter the coupon code: "suarailcpromo2015" & click "Proceed to Checkout"
Fill in your details and click "Place your Order"
The download link will be sent to your email (the link is located under the section called "Product" your order confirmation email). 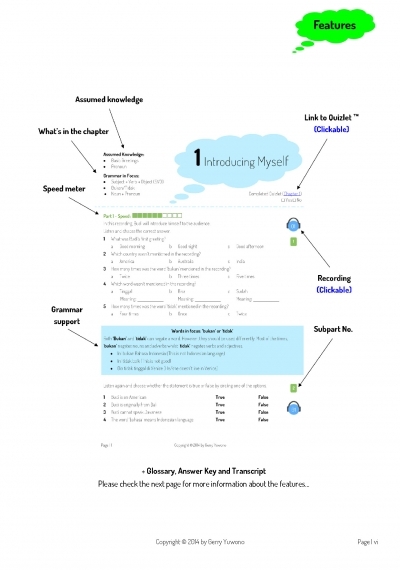 If you're interested in using the whole book (20 chapters) as a part of your curriculum, you can contact us at customer-support@ilc-sydney.com to discuss further.